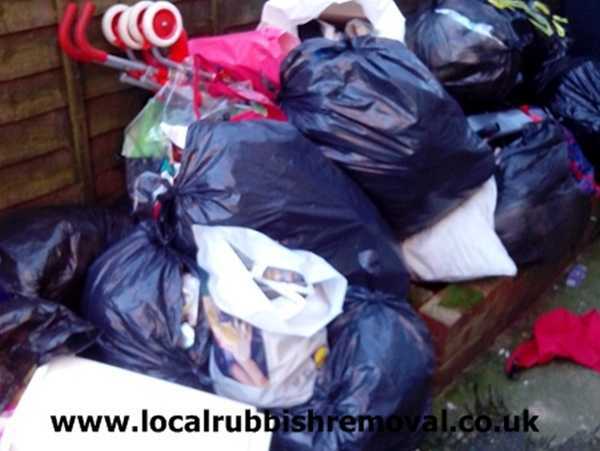 We clear rubbish from homes and business in Lincolnshire, from sofas and beds to the spring clean or clear out we can take it all. 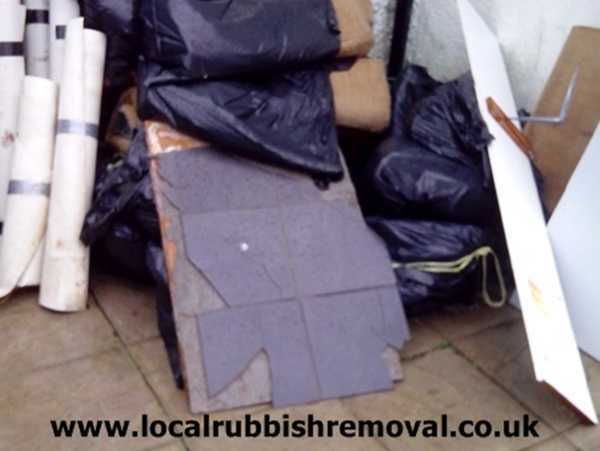 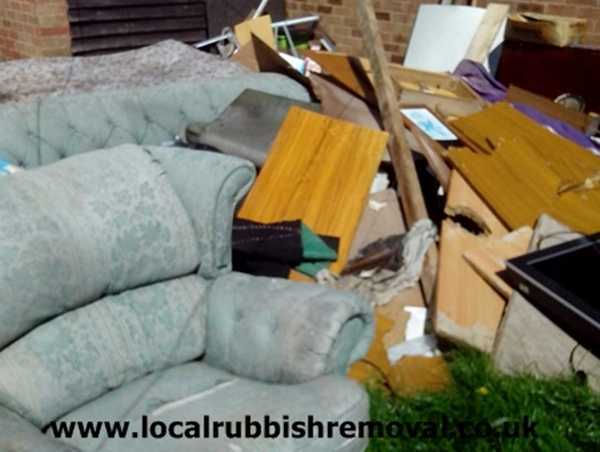 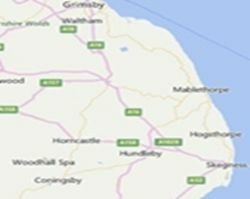 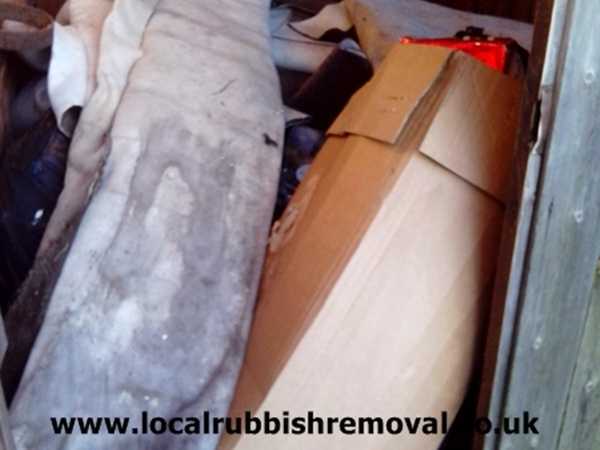 Along with our rubbish removal service, we offer a House clearance service in Lincolnshire, we clear properties, businesses, buildings, rentals, gardens, green waste and mixed rubbish. 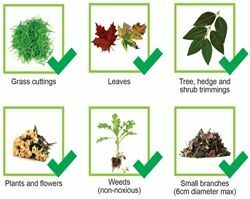 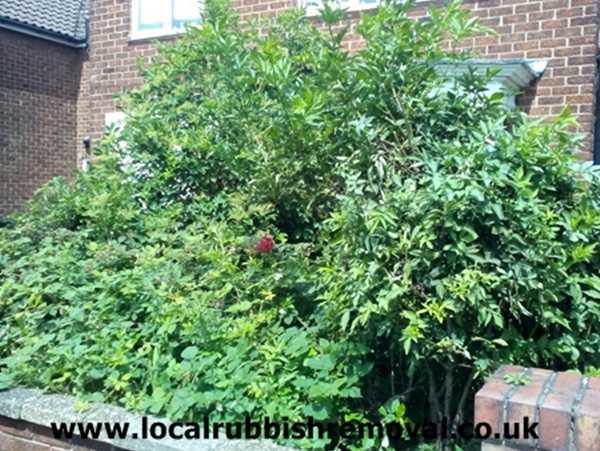 Over grown garden, contact us for our Garden Clearance service in Lincolnshire, we can cut and clear your garden or if its all cut down, we can simply remove your green waste, and take it off to be recycled. 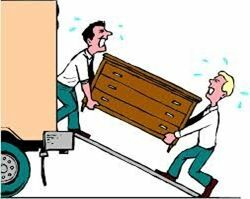 Our load capacity is approximately twice the size of a builders skip, value for money when dealing with bulky furniture or mixed waste, and we are cheaper than skip hire, as our cost includes loading labour. 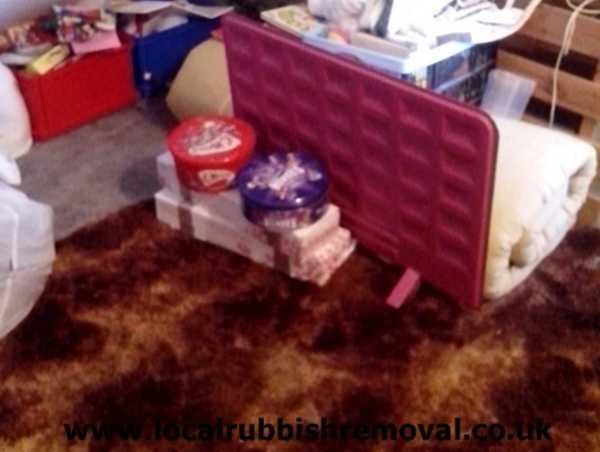 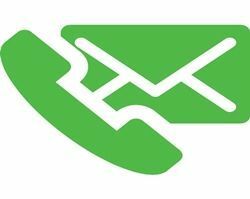 Our service is perfect for house and garage clearance, the difficult time during probate or if you are moving house or to a retirement home, or moving to a house that needs clearing, contact us and we will do the rest. 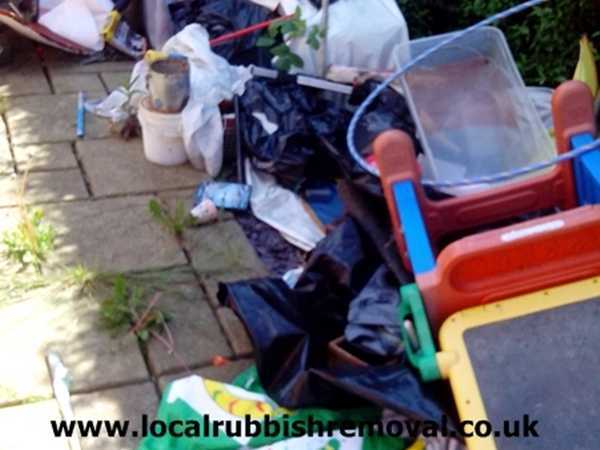 Clearing your rubbish is easy with Local Rubbish Removal, call or email us with your requirements and we will give you an estimate. 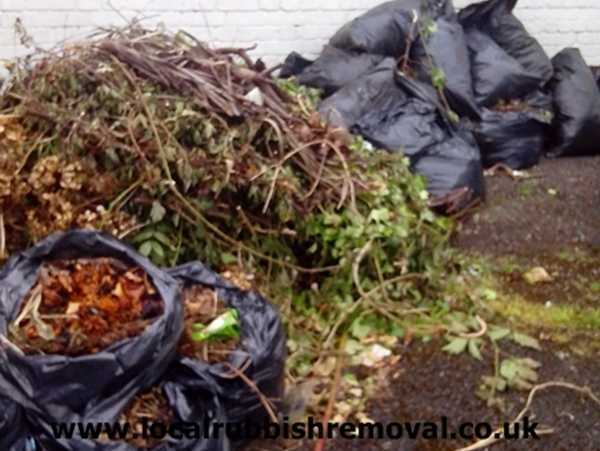 All the rubbish we collect is disposed of, at commercial recycling centers in accordance with the environment agency, a high proportion of this is recycled, keeping your rubbish out of landfill and helping the environment.